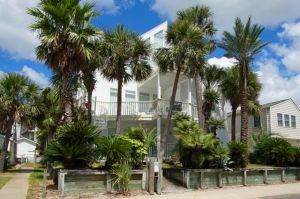 This spectacular rental house in North Myrtle Beach, South Carolina is the perfect place to spend a relaxing vacation by the beach. 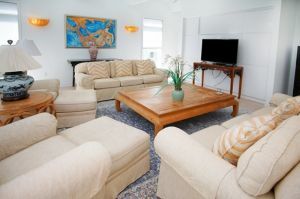 The Sirenuse is a spacious vacation rental house located across the street from the beach, giving you easy access to a variety of activities and attractions and incredible views of the ocean. You and your loved ones can relax and unwind to the tune of lazy days on the beach, long walks along the sand and evenings out on the town. 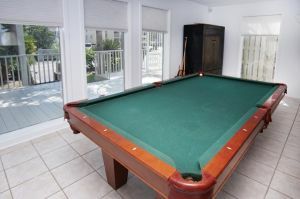 This rental house has everything you need for an incredible vacation to North Myrtle Beach, South Carolina. 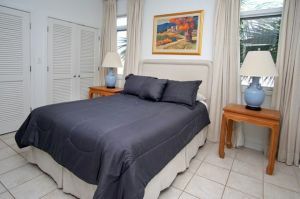 There are panoramic views of the beach from the private balcony and master bedroom. 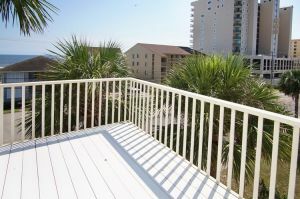 The balcony is the perfect place to enjoy an early morning cup of coffee as you watch the sun rise, curl up with your latest beach novel for a quiet hour or two, or sip a glass of wine in the evening after a long day playing on the beach. 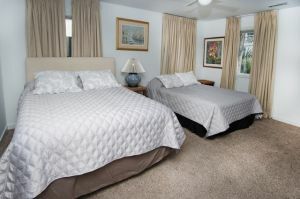 With four bedrooms and four bathrooms, the Sirenuse can comfortably sleep 10 guests. 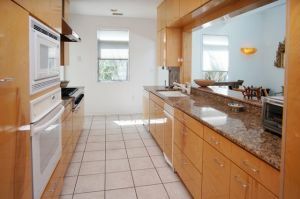 This fantastic unit has a spacious living area, beautiful kitchen, and breathtaking views. 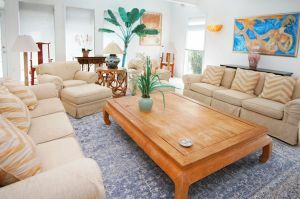 It is easy to settle in and feel at home during your stay in this luxurious vacation rental. A washer and dryer are convenient and an outdoor shower is perfect for rinsing off the sand after a day on the beach. 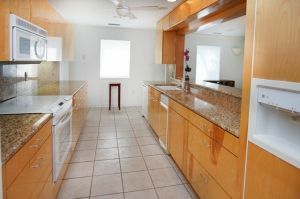 You can enjoy making home cooked meals in the kitchen and having family game nights in the living room. 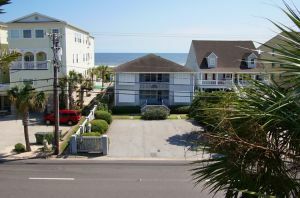 North Myrtle Beach, South Carolina is one of the best vacation destinations in the country and this rental house is the perfect place to stay. 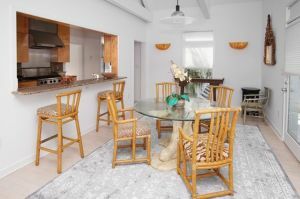 The Sirenuse offers you an ideal location just steps from the beach, and easy access to the local activities and attractions. 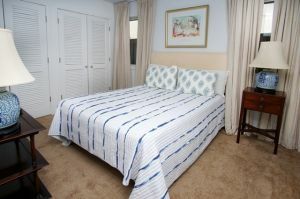 Whether you enjoy golfing, shopping, biking the backstreets, or just basking in the sunshine on the beach, you and your loved ones will find plenty to see and do during your stay. 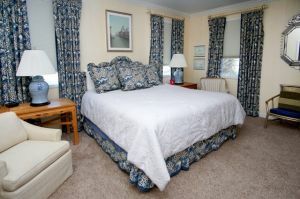 So pack your beach bag, put on your sunglasses, grab your loved ones and head over to the Sirenuse for a luxurious, relaxing vacation.